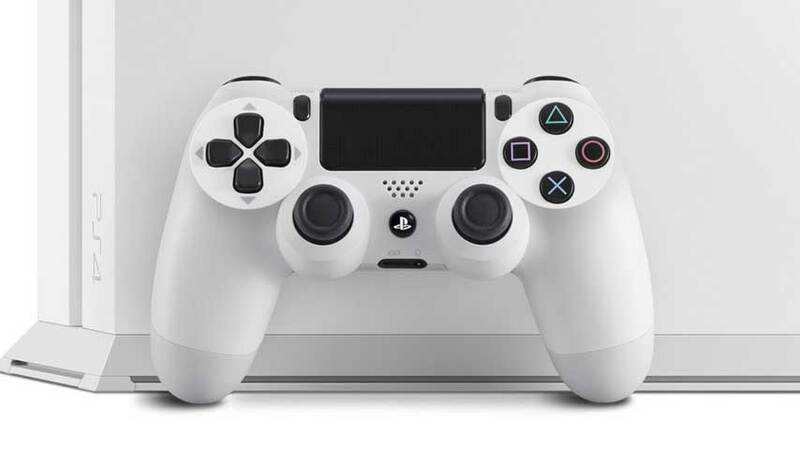 PS4 is creeping ever closer to 20 million sales, with another significant milestone under its belt. Sony has announced that PS4 sales topped 18.5 million worldwide as of January 4. According to a PlayStation Japan announcement translated by Gematsu, Sony shifted 4.1 million units over the 2014 holidays. The figures seems to refer to sell-through (purchased by consumers) rather than sell-in (shipped to retailers). PlayStation Plus subscriptions now stand at 10.9 million, Sony also announced. Moving forward, Sony highlighted the console’s upcoming release slate, which includes Street Fighter 5, Final Fantasy 15, Metal Gear Solid 5: The Phantom Pain, The Tomorrow Children, The Order: 1886 and Bloodborne along with various indies. No comment on the Vita, so it presumably didn’t have a stellar holiday period. During Sony’s CES 2015 keynote, CEO Kazuo Hirai took time to celebrate PlayStation’s success. “I’m liking those numbers,” the executive said. The news that the PS4 continues to outpace its precursors is quite cheering, given the doom cloud that’s been hanging over the industry for a few years; if the PS4 can sell faster than the PS2, the best-selling home console of all time, it bodes well for all three major platform holders in the coming years. “PlayStation 4 continues to attract our valued users while providing the best place to play, and together with our third party developers and publishers, including a remarkable group of independent game developers, we will continue to provide the best entertainment available, while delivering Sony signature wow to our valued customers,” Hirai concluded. Sony is the first of the major platform holders to reveal sales figures after the all-important holiday period. Hopefully Microsoft will follow suit soon, as we’re all agog to see how the tallies stand since Xbox took the lead in the US for the first time in November following a temporary price cut. Before the holidays kicked off, Microsoft had shipped nearly 10 million Xbox One consoles.